I noticed this gorgeous looking hardback while browsing in Watersones alongside a recommendation for those who had loved The Night Circus. At first I wasn't sure it would be my thing, but like any bibliophile in a bookshop presented with a pretty, enticing text, I couldn't resist. It was a slow starter for me. My preference is for magic-realism, and I wasn't sure it fit with my expectations. Then around a third of the way in, I began to realise what it was and could barely put it down. So many unexpected twists and a fantastic air of mystery. 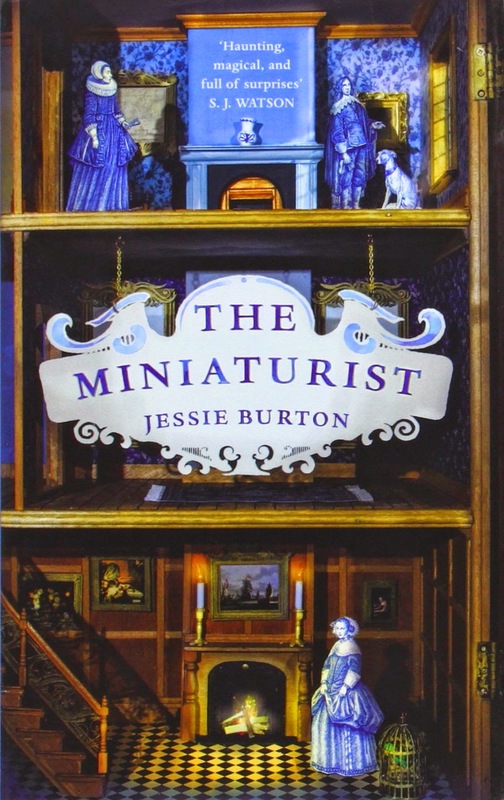 I sincerely would love to read a sequel (or prequel) detailing the story of the elusive Miniaturist and look forward to reading more by Jessie Burton in the future.